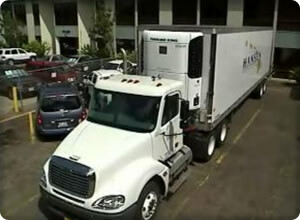 Our mission at Hansen Distribution Group is to provide the highest quality of goods and service to our customers. Since 1957, we have expanded to provide service to over 1,000 customers throughout the Hawaiian islands. Each of our customers has their own personal account executive who works with the customer on a one on one basis. We provide these services to a wide selection of restaurants, schools, hotels, and more. At Hansen Distribution Group, our products range from dry, refrigerated, and frozen goods. We carry over 8,000 line items from more than 300 major manufacturers. Our central location is in Pearl City on the island of Oahu. 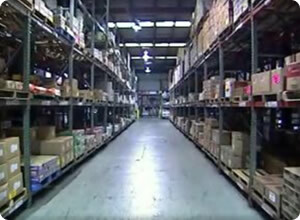 Our facility stocks over 100,000 square feet of products. Hansen Distribution Group is a member of Unipro Foodservice, a national co-op of independent foodservice distributors across the United States. Our connection with Unipro allows us to maximize our purchasing power and offer a wide array of products to all of our customers.Celebrating over 52 years of business, we continue to strive to provide our customers with the most reliable, dedicated service possible. 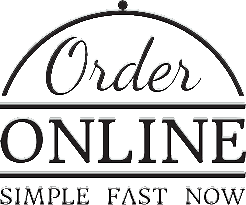 Edsung delivers quality food products and Service with Aloha. We actively seek solutions to meet the needs of our customers, partners and consumers. At Edsung, we provide opportunities for our employees. We value our customers as our partners. 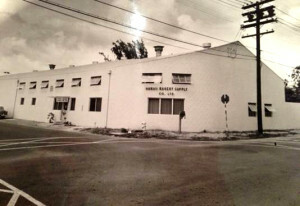 We have been conducting business in Hawaii with the same dependability, integrity and Aloha since we started in 1946.